Data Robotics have launched a new NAS which is designed to help you store and share your media around the home or office, the Drobo FS. 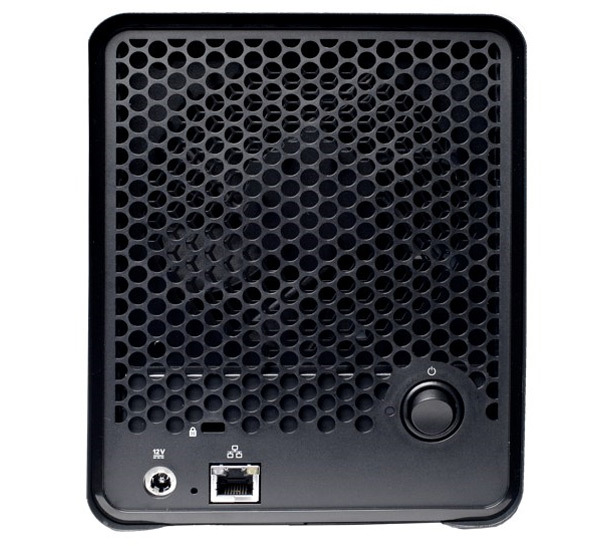 The Drobo FS comes with five hard drive bays, and an Ethernet connection so you can hook it up directly to your router or one of your computers. The Drobo FS also comes with Drobo Apps, which can add a range of functions to the NAS drive such as a BitTorrent client, or a music server that can deliver your favourite tunes from iTunes. 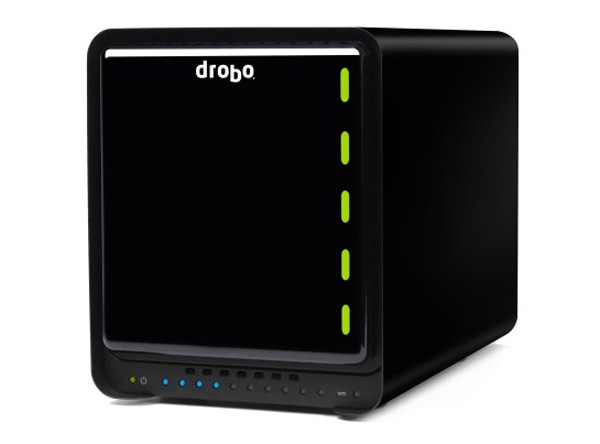 You can also store your files on the Internet as the Drobo FS lets you sync them with the cloud. It is available as a stand alone unit without any hard drives for about $700, or you can choose one with 10TB of storage which will set you back around $1450.